Be part of a vibrant network of innovative companies and gain access to unique opportunities for exposure and business development. Take advantage of group buying power with various suppliers in human resources, operations, and communications management. 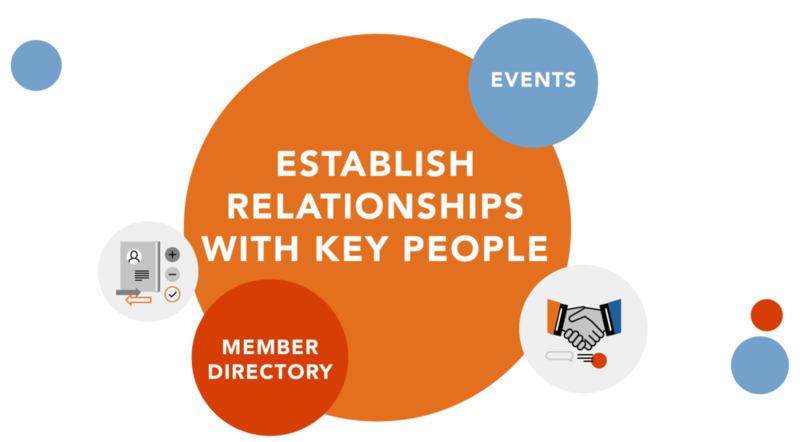 Clients, suppliers, partners…you can contact these various members of BIOQuébec’s network online through its member directory or meet with them in person during its events. 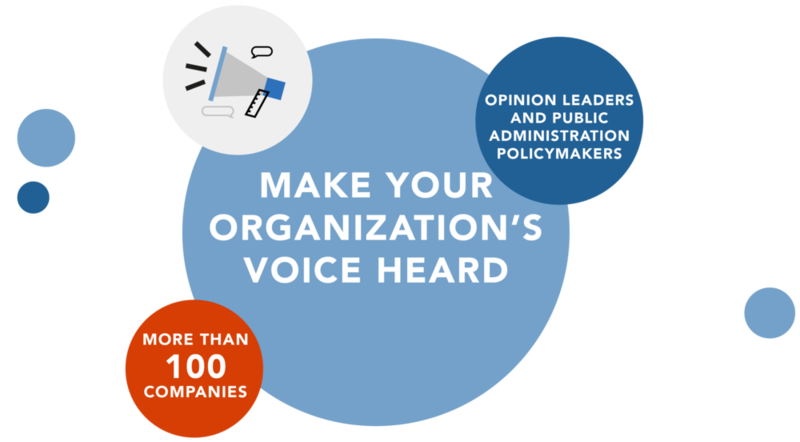 BIOQuébec acts as your representative when meeting with opinion leaders and public administration policymakers to foster an optimal regulatory and business context. The annual membership fee varies between $150 and $10,500 depending on the number of employees. The annual membership fee varies between $1,600 and $7,250 depending on the number of employees. The membership fee is $2,250 per year. The membership fee is $15,000 per year.